No two Chicago customers are exactly alike. That’s why, our professional movers take the time to get to know your unique needs and design a moving plan that works for your situation. You can count on us to answer any questions you may have throughout the moving process. You don’t waste your time and energy packing up all of your items if you don’t want. Our professional packers will happily take all of your packing duties off of your plate. In the event you’d prefer to pack on your own, we can provide you with the highest quality packing materials. We take great pride in our ability to plan and execute almost any type of move. 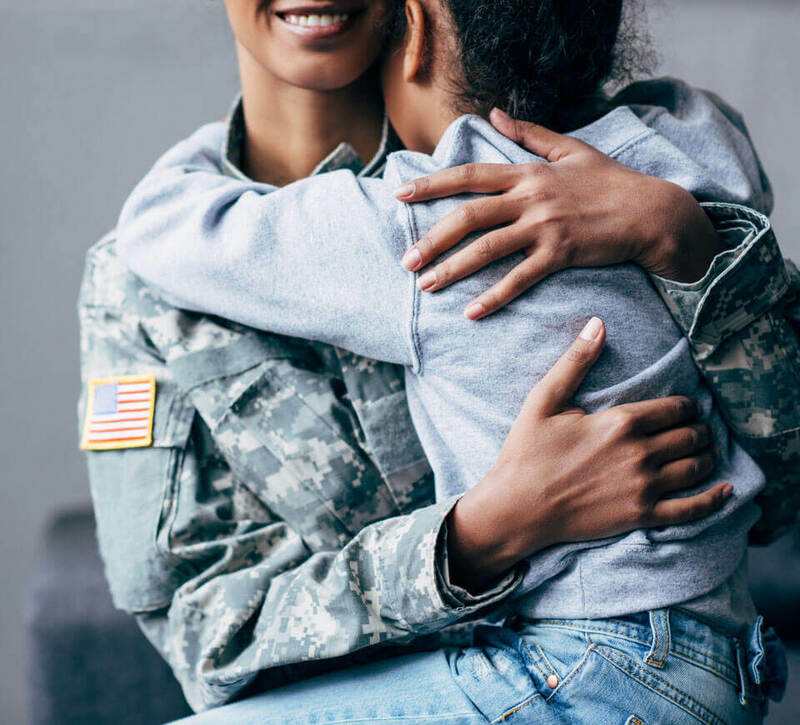 We specialize in corporate relocation, military and government moves, and even global moves. 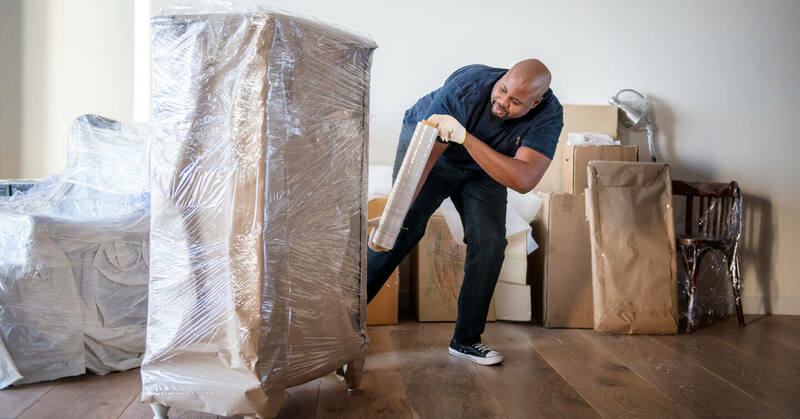 Our movers will make your specialty move a breeze. 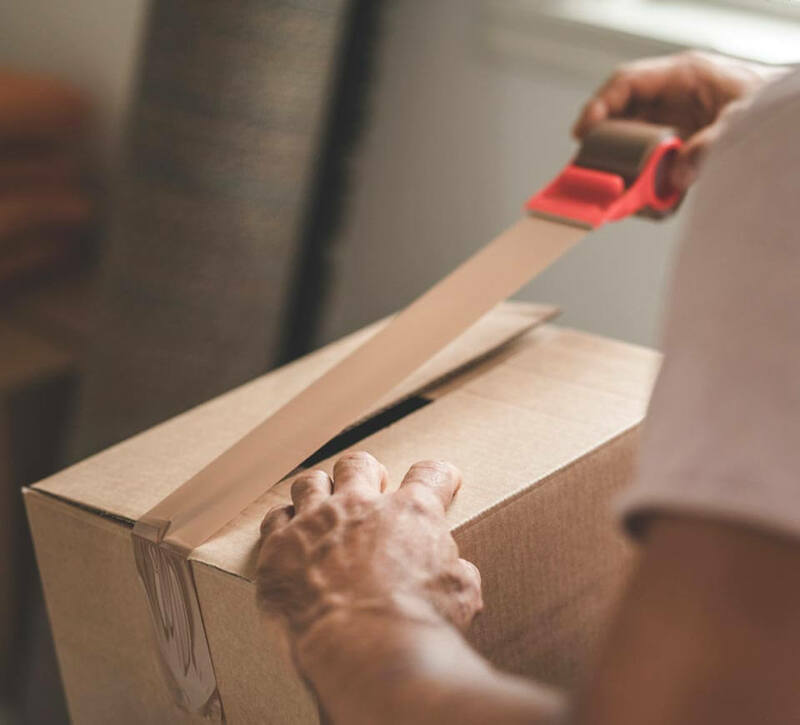 Whether you need to store your belongings before, during, or after your move, we can help. 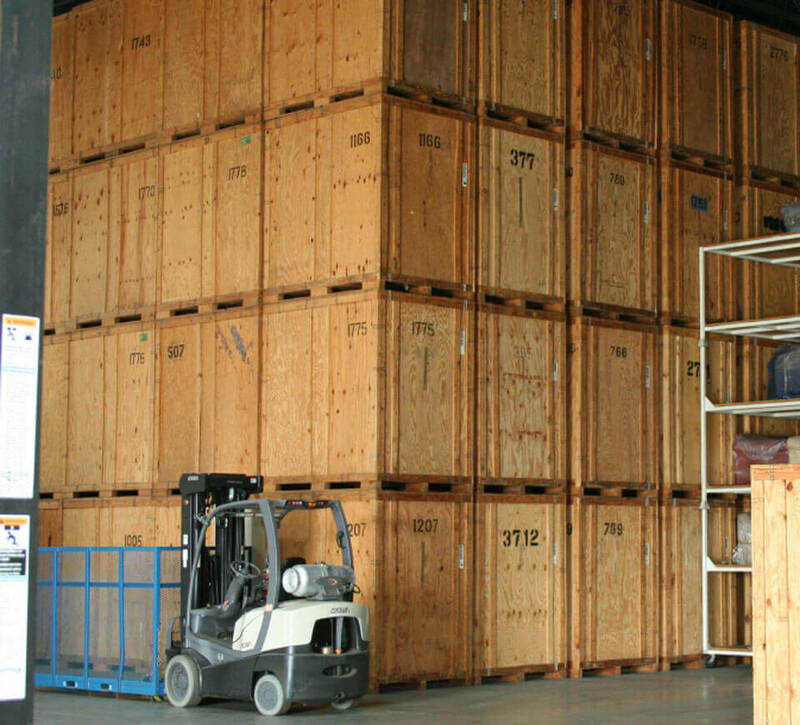 We offer a variety of storage solutions in Chicago that are guaranteed to keep your valuable belongs safe and sound. If you’d like a seamless move, you should call Planes Moving & Storage today for a free a free estimate. Call us at 1-800-543-4977 or fill out our free online estimate form. We look forward to learning more about your moving needs!